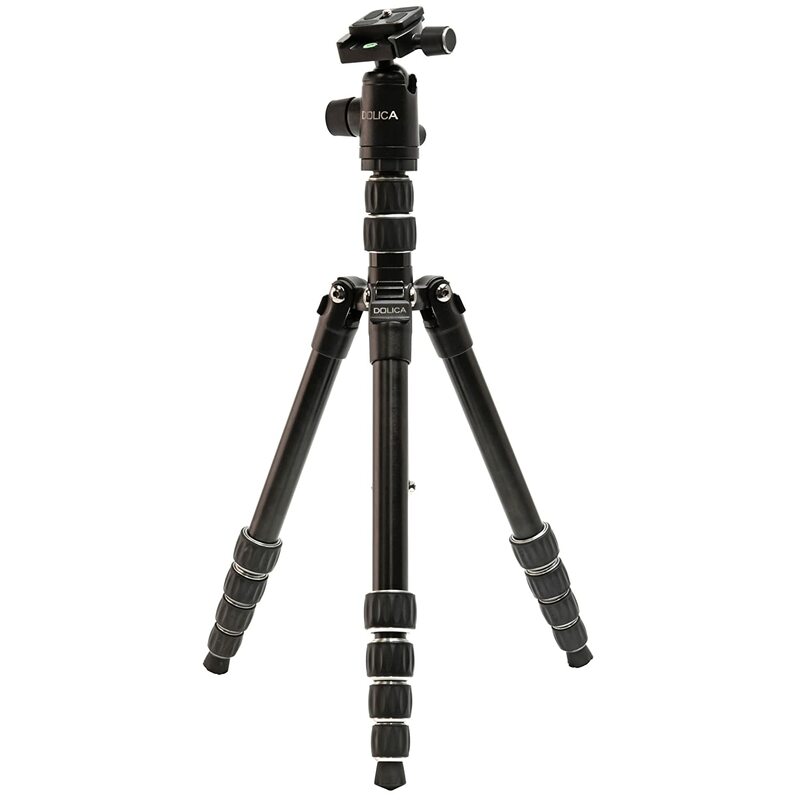 Amazon offers the Dolica Ultra Compact Tripod with Professional Ball Head in Black, model no. TX570B150SL, for $64.03. 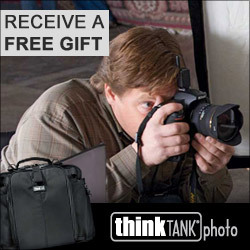 Clip the $5 off coupon on the product page to cut that to $59.03 with free shipping. This 2.5-lb. 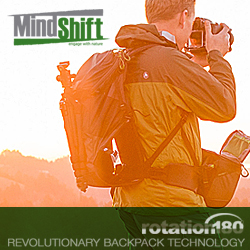 tripod features an 18" to 57" operating height, reversible legs, 4-position leg locks, 12.5" folded length, and 15-lb. weight capacity.